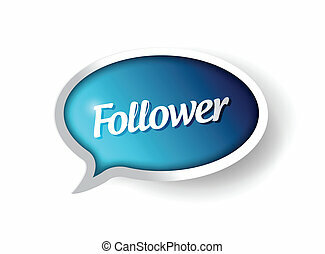 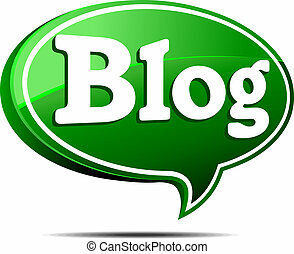 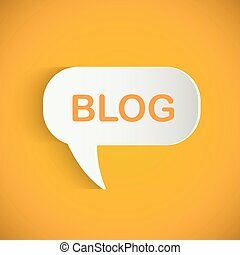 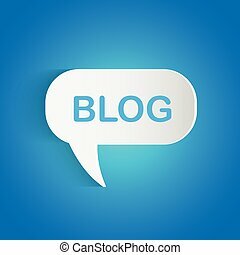 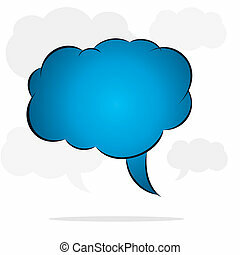 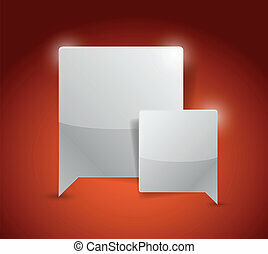 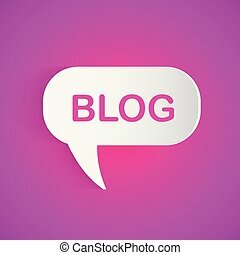 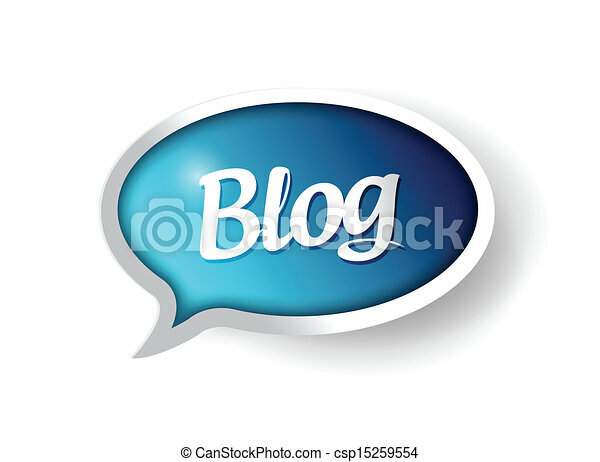 Blog message communication bubble illustration design graphic. 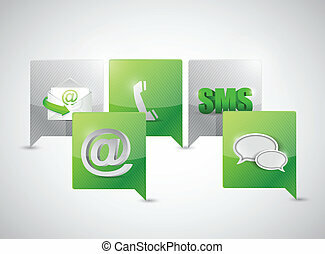 Illustration of a Blog chat bubble on a colorful background. Illustration of a Blog chat bubble on a colorful orange background. 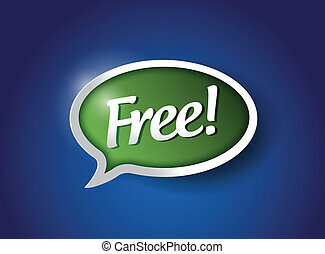 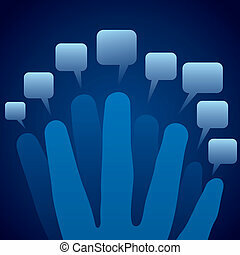 Illustration of a Blog chat bubble on a colorful blue background.